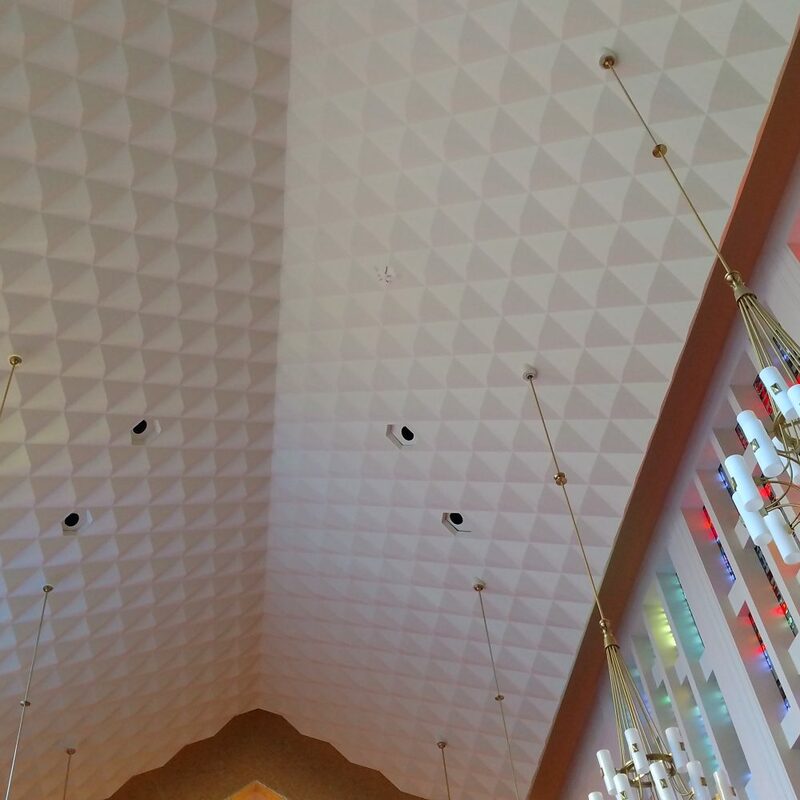 Civil Project: Moody Memorial First United Methodist Church - Zero/Six Consulting, LLC. 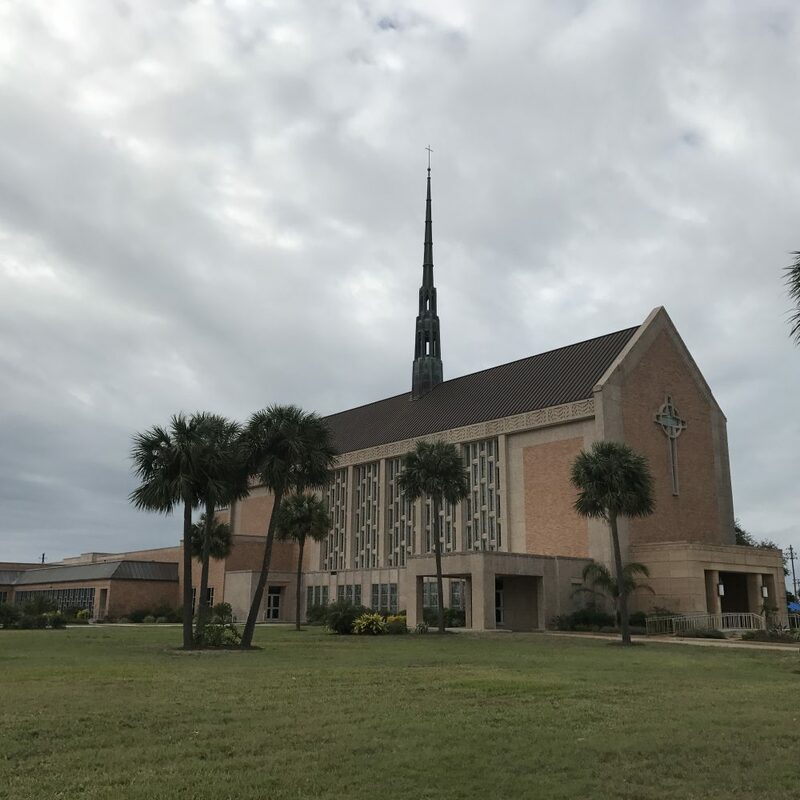 Moody Memorial First United Methodist Church, a 50-year-old church on Galveston Island required an exterior renovation of a ten-year-old addition. 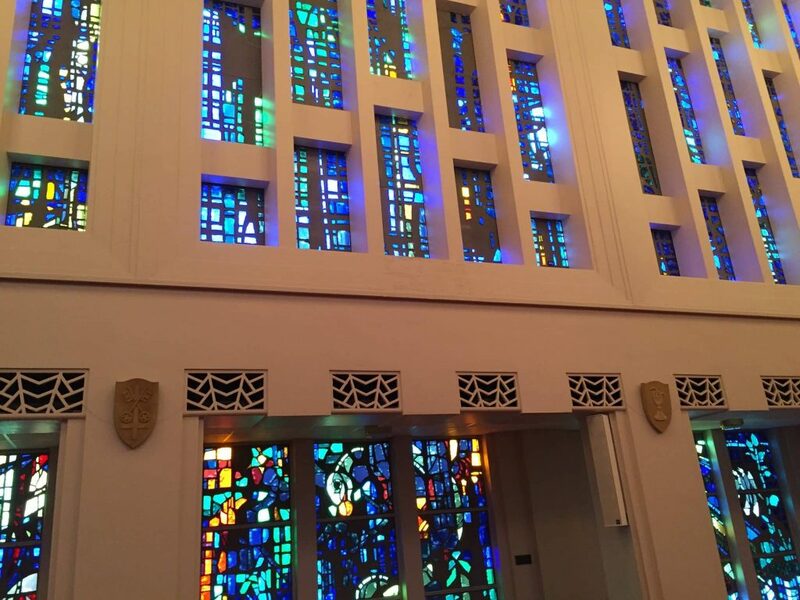 The original project was to include stained glass window protection, precast concrete panel repair, re-roofing and re-glazing of windows. The project was underway, but incomplete when hit by Hurricane Ike in 2008. The project then continued with both hurricane recovery efforts as well as the ongoing original renovation project. 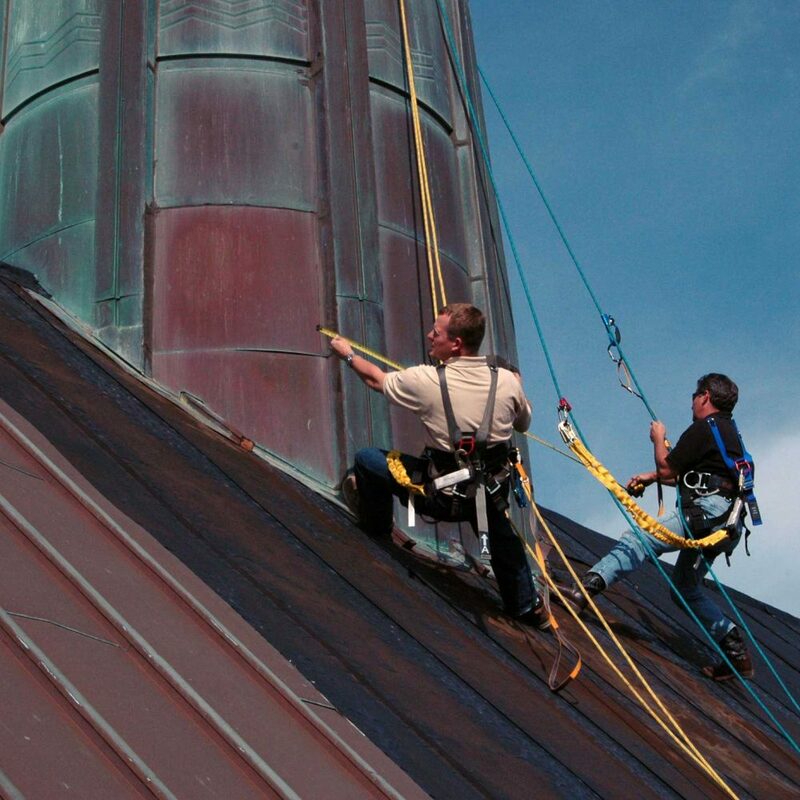 Among the storm related items added to the scope of work was the replacement of all copper standing seam roof panels and the related code upgrade to the wood deck. 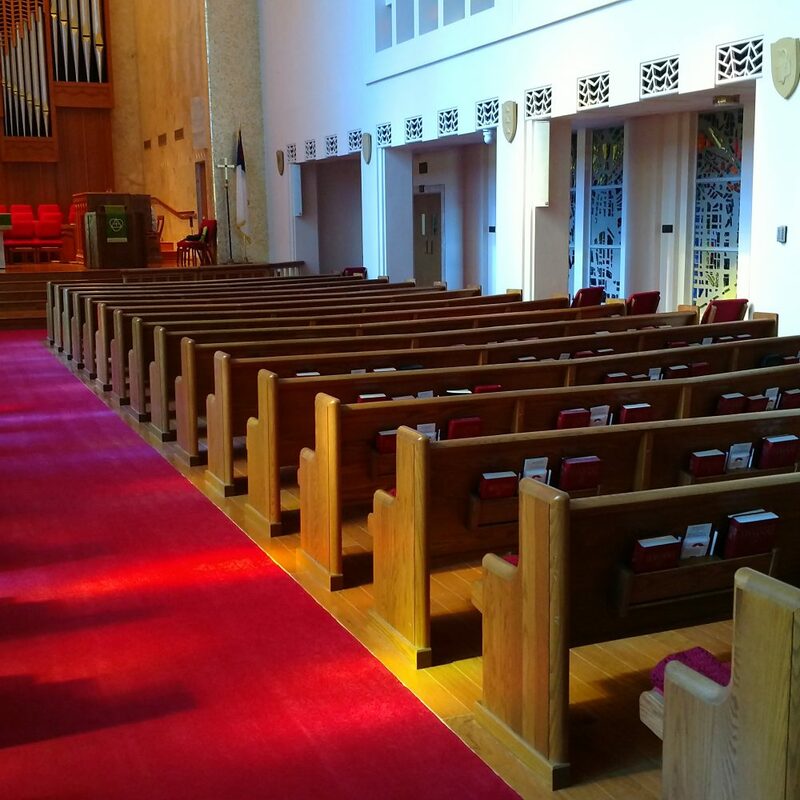 All work was completed without interrupting church function, which had increased due to programs required for storm recovery and/or relocated due to the storm. Zero/Six is currently providing facility asset management services and exterior renovations for Moody to optimize the building’s roof and entire building envelope.